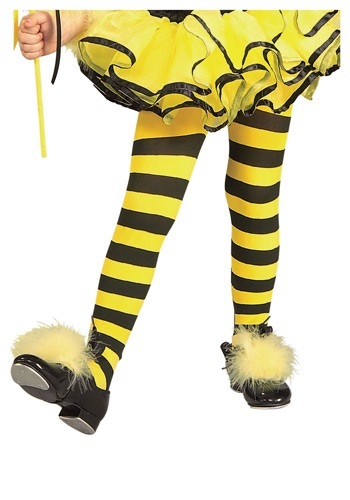 Add fun to your bug costume with these bumblebee tights for kids! 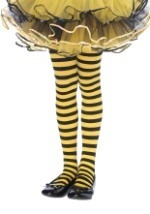 The nylon tights feature yellow and black stripes and are a comfortable fit. 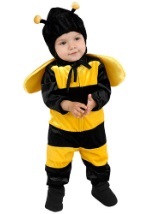 Check out our honeypot handbag for even more fun!